The September routine is about to kick in and for many of us that means regular work hours and kids back in school. It also means that there is less time for throwing a snack or a meal together last minute and meal planning can be a lifesaver. Whether you make a batch of freezer meals or hearty snack muffins like these – preparing ahead can reduce stress during busy weeks. To get ahead of the bustle, I’m baking a few dozen muffins and freezing them for healthy and easy snacks for our family. They are perfect for pulling out the night before school or even 30 minutes before snack time, because they thaw so quickly. These are not big fluffy muffins, they are just the right size for a nutritious snack or quick breakfast that hits the spot and doesn’t leave you feeling weighed down. They are super moist and as I mentioned, you can freeze them and they’ll still taste great once thawed. I toss them in my son’s lunchbox frozen in the morning and they are ready to eat by lunchtime. 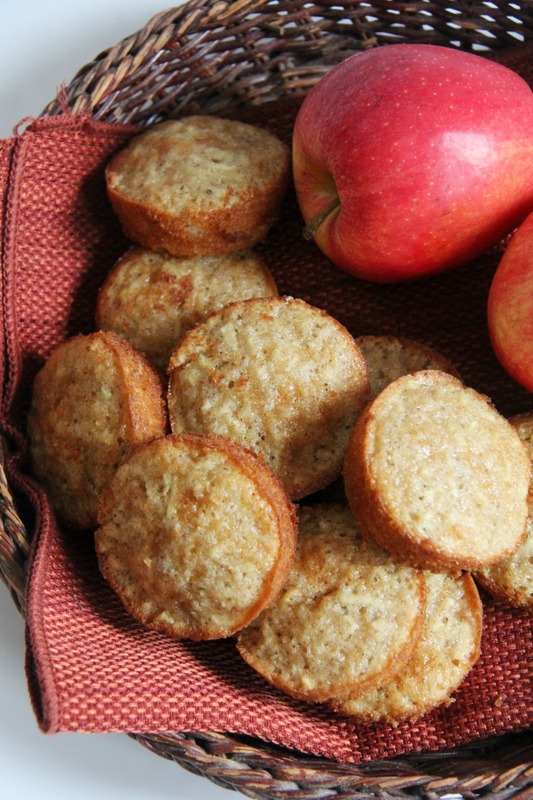 Delicious and nutritious apple spice snacking muffins. Combine the dry ingredients in a medium sized bowl. Whisk the wet ingredients in separate small bowl and then add to the dry ingredients. Put into greased muffin tins and bake at 350 F for 18-23 minutes or until golden brown edges form. If you’re looking for quick snack ideas, I’ve got more recipes you’re sure to enjoy! This simple recipe combines some of my kids favourite snacking ingredients – cheerios, rains, pumpkin seeds and more! Banana muffins are a staple in our home. They are easy to whip up, a great way to use ripe bananas, and the kids love their naturally sweet taste. Yes, you read that right. There are white beans in this cooke recipe. But you’d never know! They are rich, gooey and delicious. What are some of your favourite snack items that you and your kids enjoy? 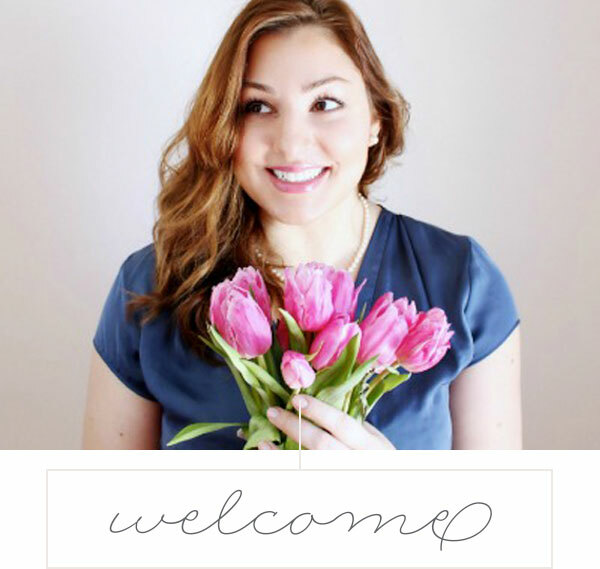 For more food, fashion and family follow @best_ofthislife on Instagram. For being gluten free all these recipes look really good, I am going to make those apple spice muffins they sound awesome! !